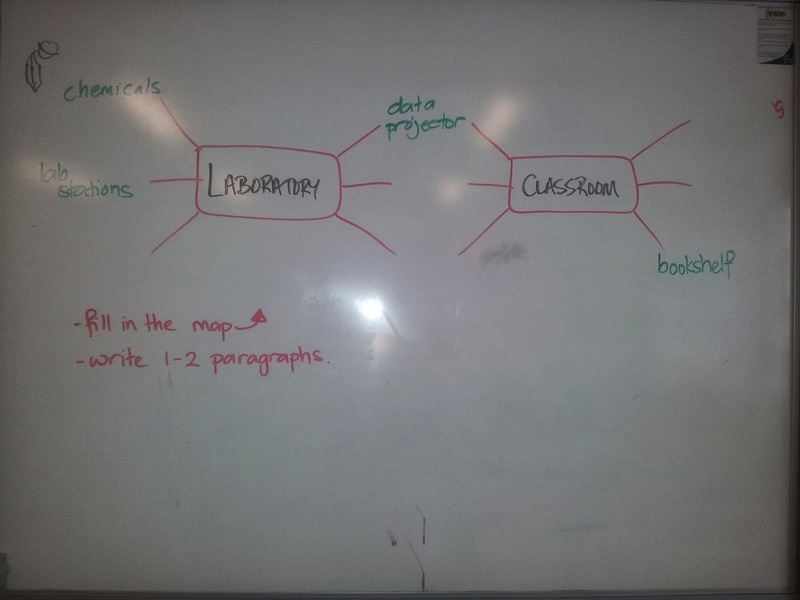 By now, our lab report should have a plan, a method (including diagrams/pictures), a results table and a graph. 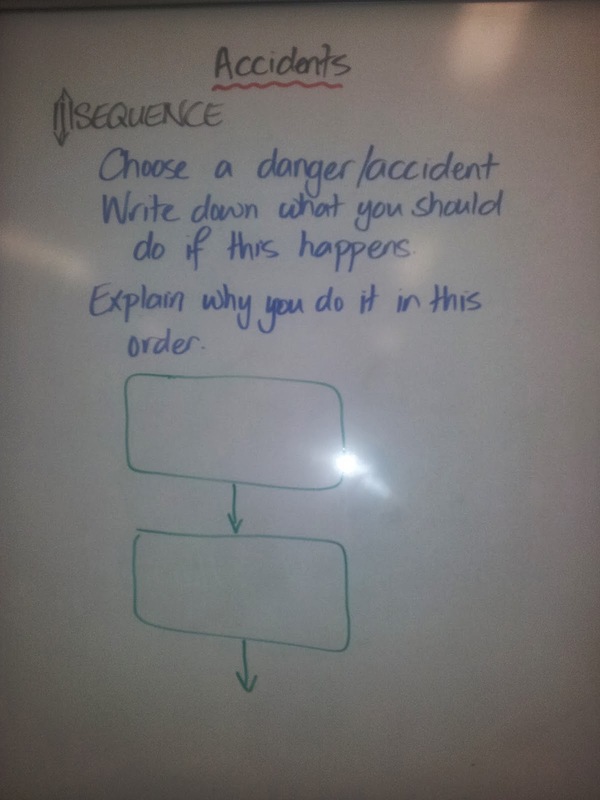 For homework, we have to complete the SEQUENCE activity above. This homework has to be submitted on Moodle and is due on Sunday. 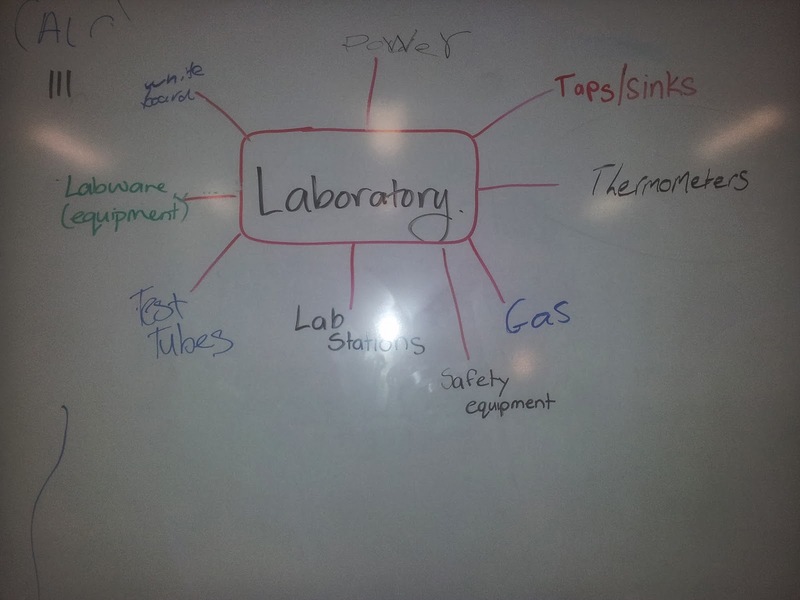 Today, we used the Scientific Method to answer this question: Which lab acid is the most dangerous? 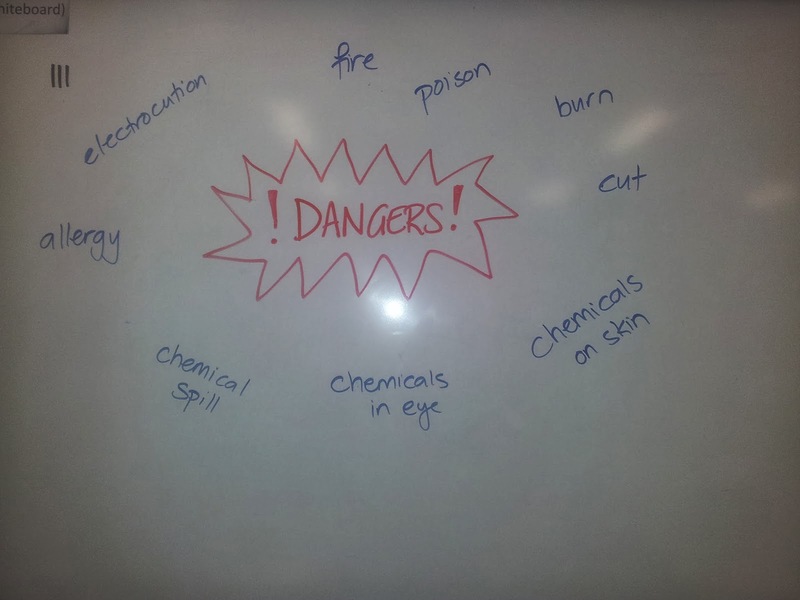 We did some research and most groups decided came up with the hypothesis that sulfuric acid would be the most dangerous. Simultaneously, add a piece of marble to each test tube; ensure each piece is about the same size. See which one reacts completely first. Our results do not match our hypothesis! 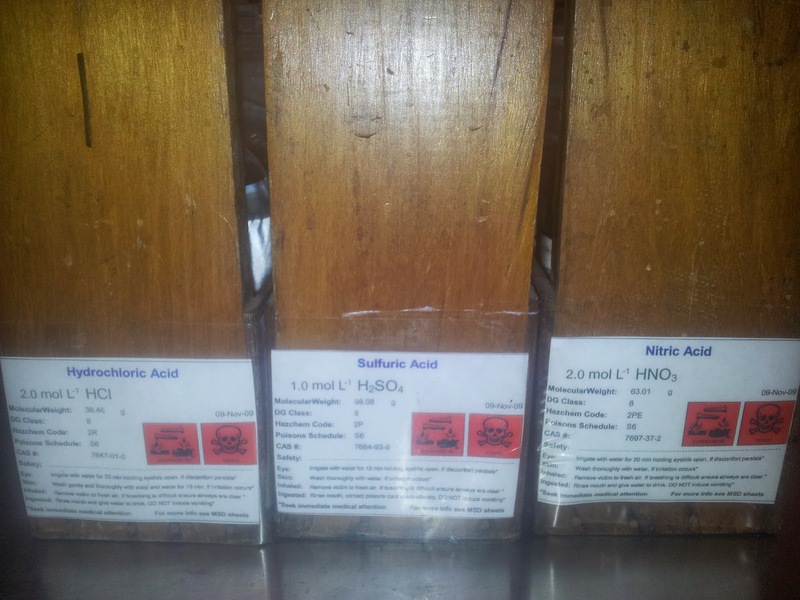 Hydrochloric acid reacted the fastest, followed by nitric acid, while sulfuric acid did almost nothing. The next step in the Scientific Method would be to do more research and more testing, but we ran out of time. I wonder why our results were so unexpected? 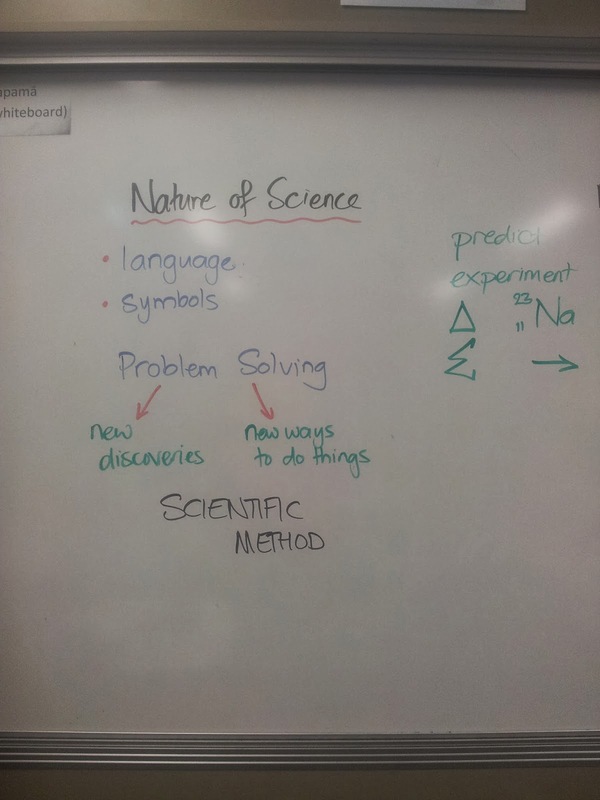 Once we worked out that Science is more a way of thinking than just a set of knowledge, we looked at the Scientific Method. 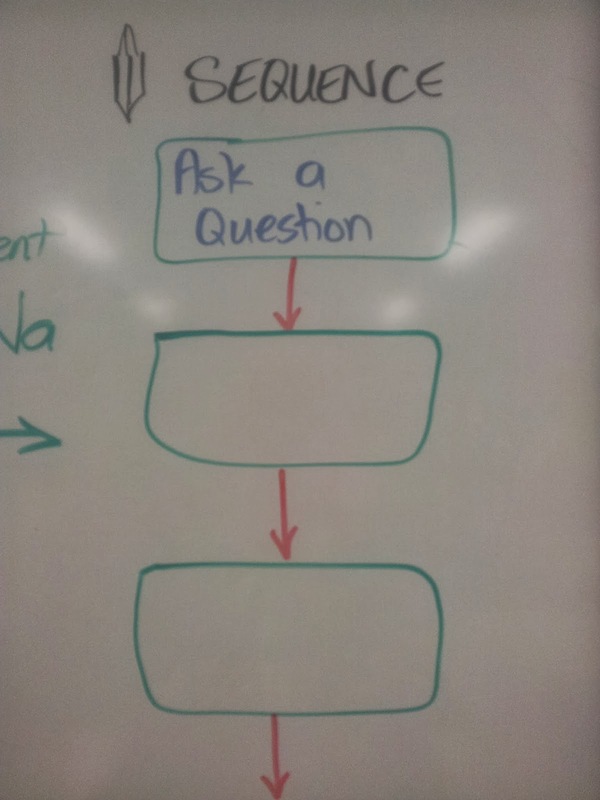 Finding (and understanding) the Scientific Method was another part of our homework for tonight. 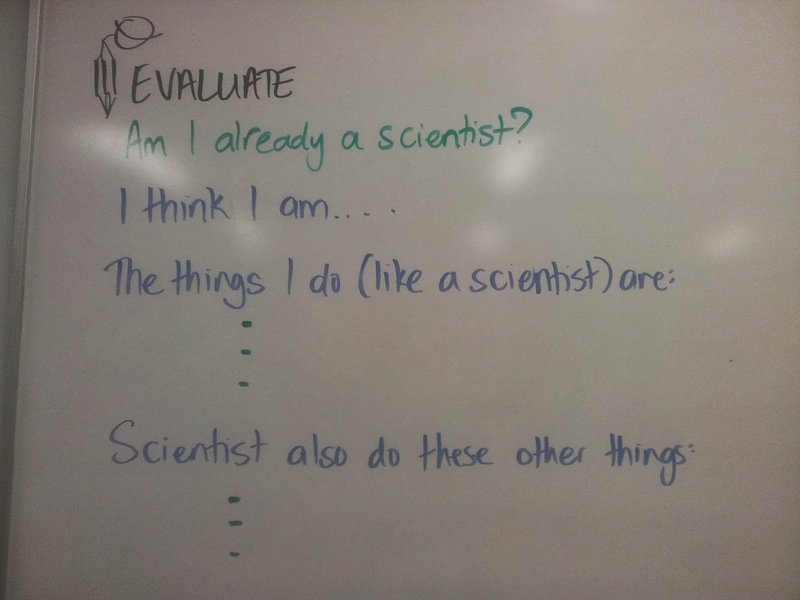 Then, we had to evaluate whether we are already scientists in our everyday lives. 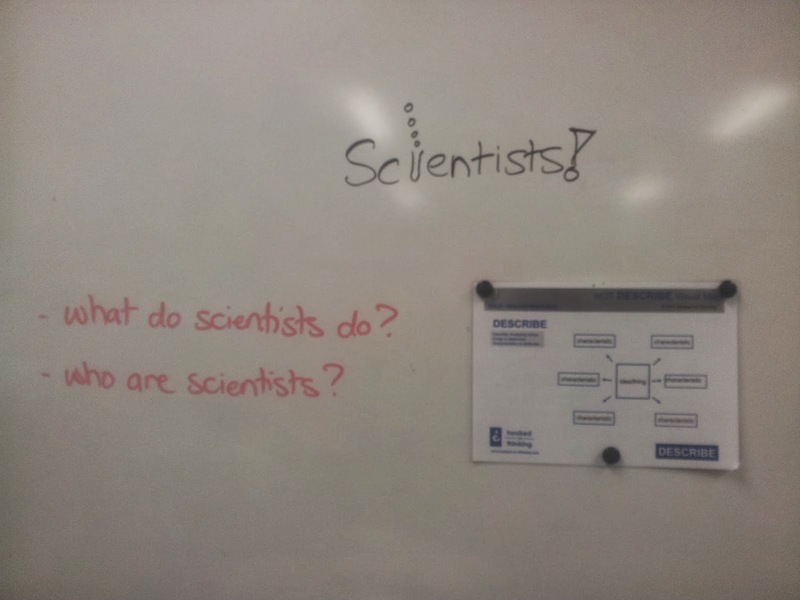 Most of us do behave like scientists, but are we really scientists already? This was our first piece of homework for tonight.